After decades of burning coal to make electricity, Dominion Energy is left with massive amounts of ash containing toxics compounds that can pollute water. The company says it would be very expensive to move 25 million tons of the stuff from ponds along the James, Potomac and Elizabeth Rivers. 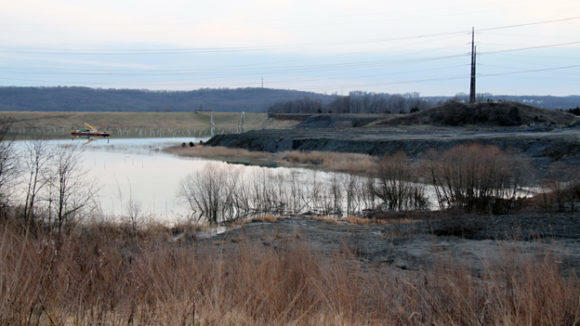 Now, however, Dominion has discovered a big market for coal ash – one that could help to offset the costs of clean up. 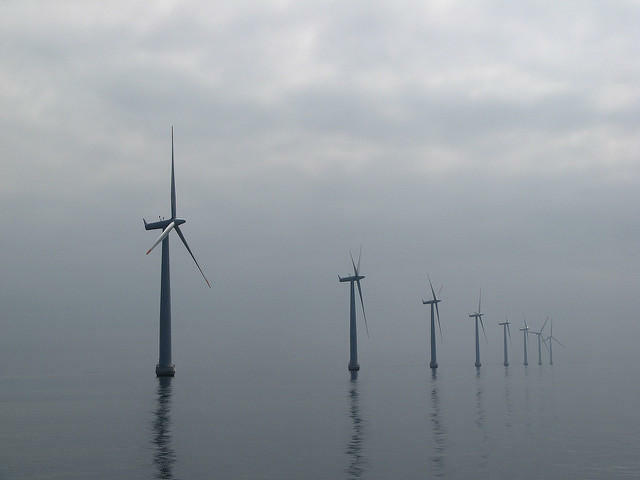 What’s the future of energy generation in Virginia? Some recent developments could be a turning point. Thanks to a new state law customers of Dominion Energy received a small rebate this month, and will again in January. Now state regulators are getting their first look at how the law will affect Virginia’s power grid. 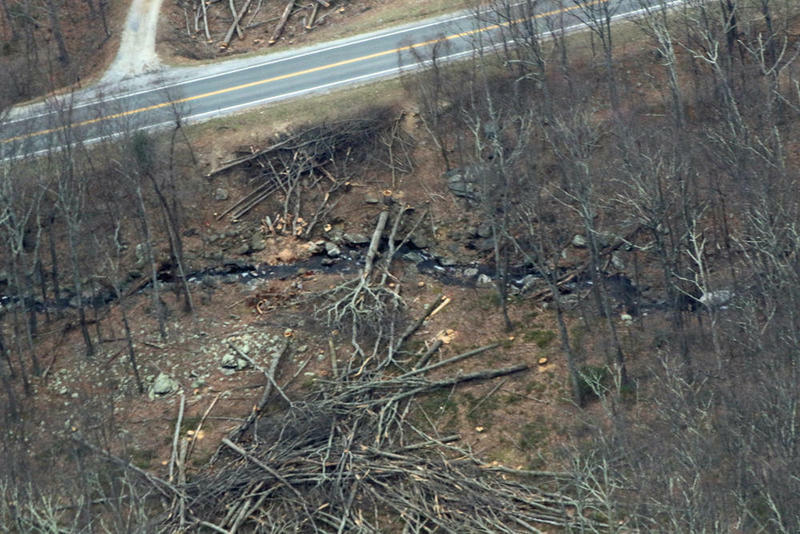 Federal regulators have denied a request from developers of the proposed Atlantic Coast Pipeline for more time to cut down trees along the project's route. Who Takes The Lead After The Freeze? 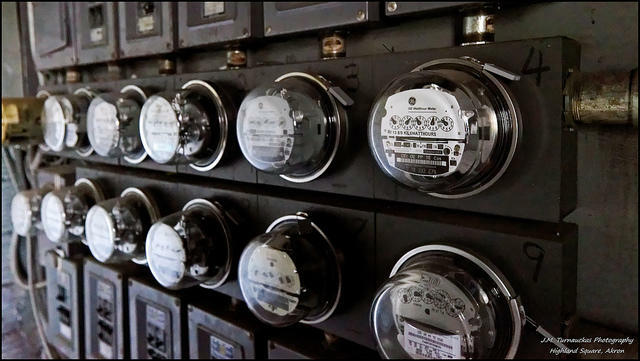 Lawmakers in Richmond are deep in a discussion about lifting a freeze on utility rates that has customers overpaying electric companies. But lawmakers are divided over what happens next.